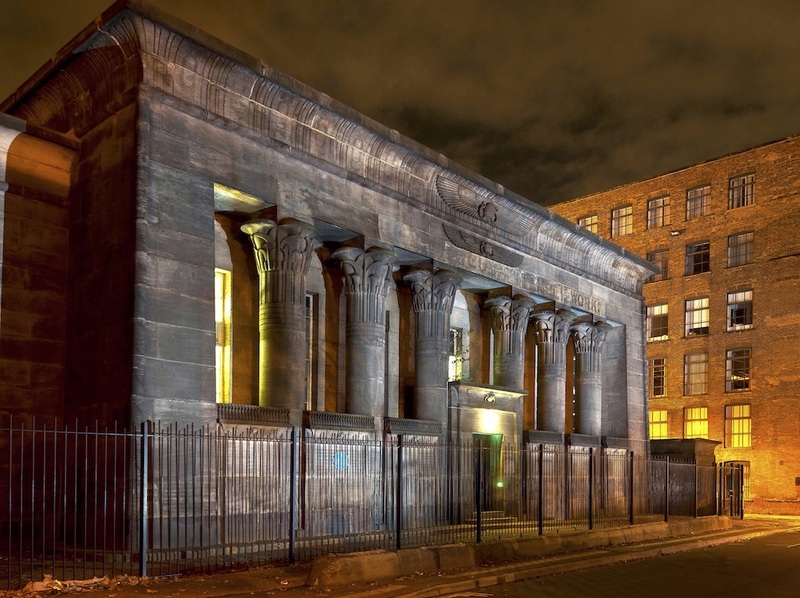 A year after buying the iconic Temple Works in Holbeck, developer CEG now have a detailed understanding of the building, but are still working out exactly how to renovate it. Temple Works has been described as a “bumble bee building.” Just as bumble bees don’t appear to obey the laws of aerodynamics and therefore shouldn’t be able to fly, no one’s quite sure how Temple Works is still standing after 200 years – but it is. It doesn’t have proper foundations, its roof has been 170% overloaded since the 1930s and its walls are bound with brittle cast iron rods that could snap at any moment. We spoke to David Hodgson, CEG’s Regional Head of Strategic Development at this week’s information events in Holbeck. CEG have spent £1m so far with a team including engineers, archaeologists and many other experts surveying the building. They now estimate that it will cost £30-35m to renovate the building to create a stable shell and core. Fitting it out for the new users will cost further millions. Temple Works was built as a flax spinning mill by John Marshall in the 1840s. It was a revolutionary building – the largest single room in the world at that time; climate controlled thanks to grass on the roof; with an infant school on site for the mill hands forty years before universal education was brought in. What was a cutting edge, high tech building in its day is now being saved by today’s cutting edge technology. The building has become so fragile it now unsafe to work in, but a complete survey has been undertaken by drones. And the building is constantly monitored remotely. CEG are now on site with their large mixed use development on Water Lane and Globe Road and work is also proceeding at nearby Tower Works. “The building works help to focus minds on the area as an area where things are happening, and that can only be good for the Temple” concludes David. There is a chance to take a virtual tour of Temple Works when consultants Arup host an event called Immersive Tech in the Built Environment as part of the Leeds Digital Festival. The drop-in event takes place at Northern Monk Brewery, Marshall’s Mill on Thursday 25 April between 2-8pm.